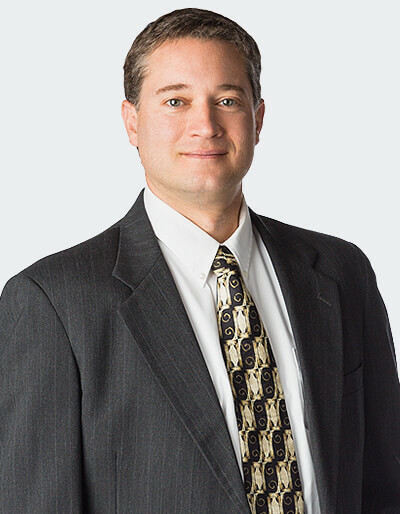 As leaders in the treatment of knee pain, we realize that many people look to us for advanced technologies like iovera to serve as alternate or complimentary treatments to more traditional knee pain treatments like knee injections or knee replacement surgery. An in-office treatment, iovera uses the body’s natural response to cold to treat knee pain and turn off pain receptors at the site. Using a needle cooled with laughing gas and with the help of ultrasound, surgeons are able to pinpoint the peripheral nerves in the knee and ‘freeze’ them to mask the pain – all within a clinical office or procedural environment that takes about 30 minutes. 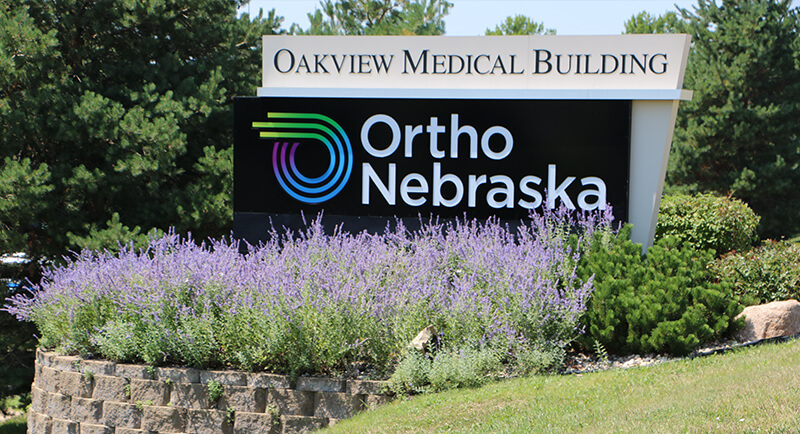 OrthoNebraska uses iovera to treat patients with chronic knee pain. If you have arthritis type knee pain, you may be a candidate for iovera. If you are considering having knee replacement surgery and would like to avoid using opioids and potentially have a shorter hospital stay, you will want to discuss iovera with your surgeon. While this is a new application of using cooling technology, cryotherapy has been around in various forms since the 1950s and has been effective for many patients. An early study suggests that more than 80 percent of patients show clinically important pain relief after 30 days. What is unique about iovera is that it works immediately. Just after treatment, we will confirm the level of pain relief by testing your knee. It’s important to note that iovera treats the pain only and not the underlying cause of the pain. Therefore, if not done in conjunction with knee replacement, the treatment will need to be repeated every few months, depending on you and your pain tolerance. What can I expect when I get iovera treatment? This treatment is performed in an office setting rather than in a hospital or operating room. It is considered minimally-invasive and non-surgical. Although you’ll need an adult to drive you home, the entire procedure only takes about 45 minutes. After your iovera treatment, you may experience some mild pain, swelling or bruising where the needle entered your skin. You can use ice packs and temporary pain medication for a few days after the procedure. For detailed questions, please ask your provider or nurse.